Plug and play, no software is needed. 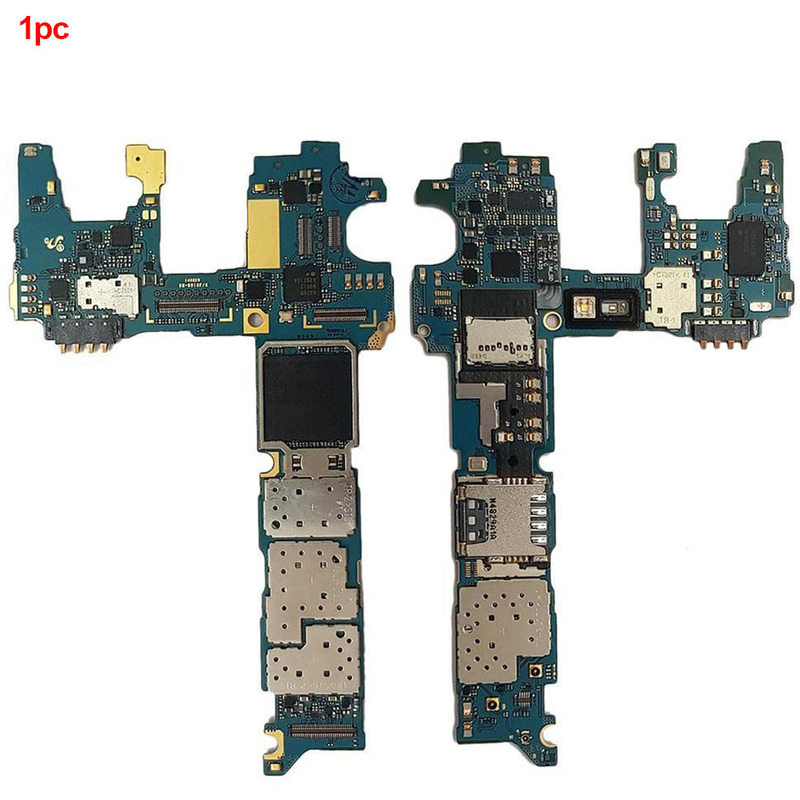 Built in chipset compatible with All hd device with analog and digital output. 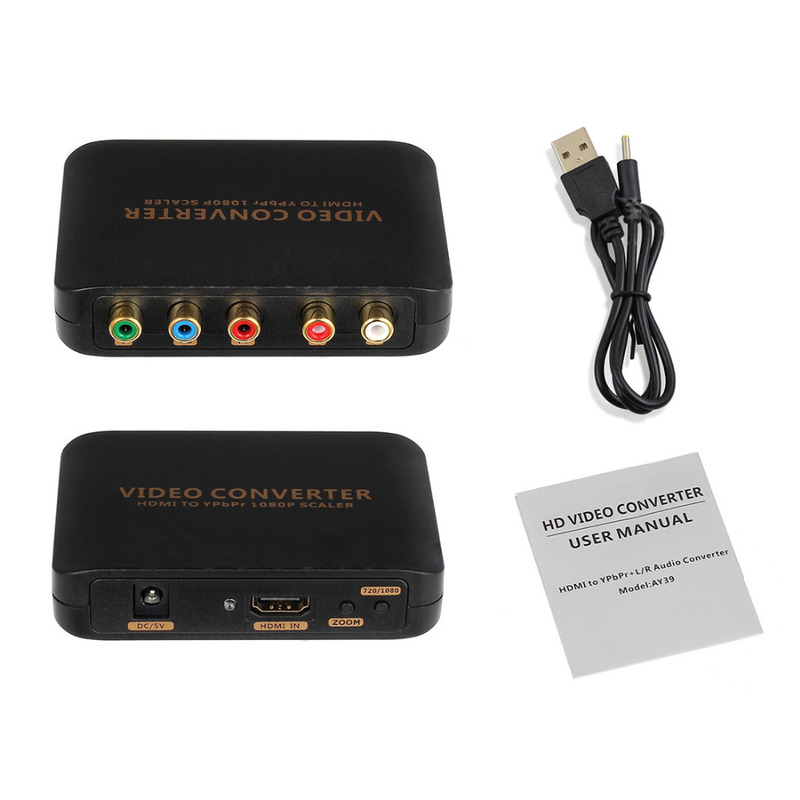 HDMI input, 5RCA RGB componet video and stereo audio output. Compliant with HDMI 1.3 standard. Powered by USB cable directly (USB power cable included in package). Light weight, portable size, easy to carry. 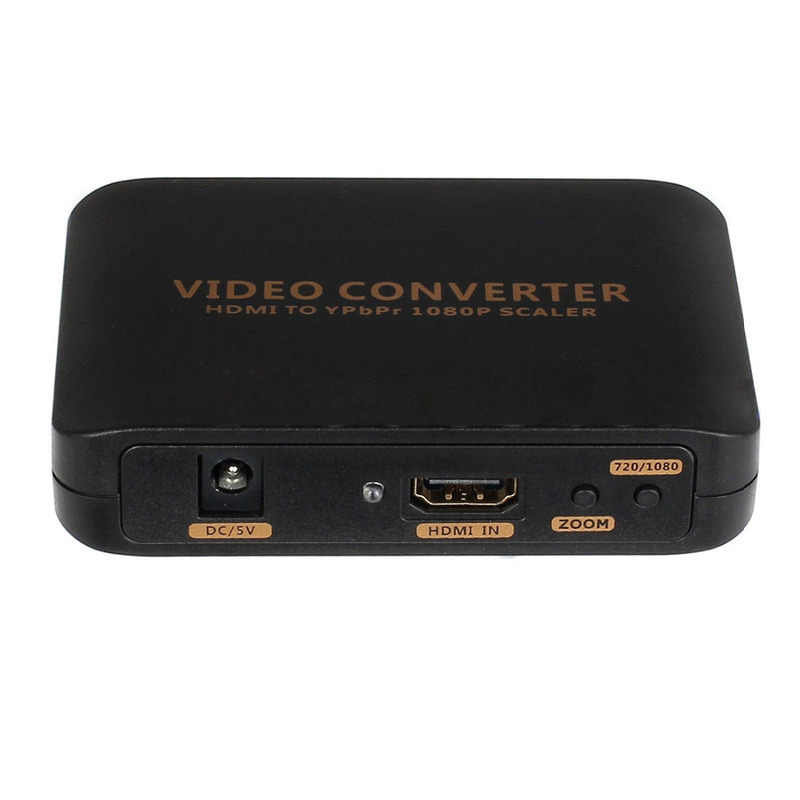 Connect HD output Device such as Laptop, TV, Sky HD box, Blu Ray DVD Player, Xbox 360, to 5RCA Componet input TV, Monitor Projector for education, business presentation, commercial promotion, conference, exhibition, etc. 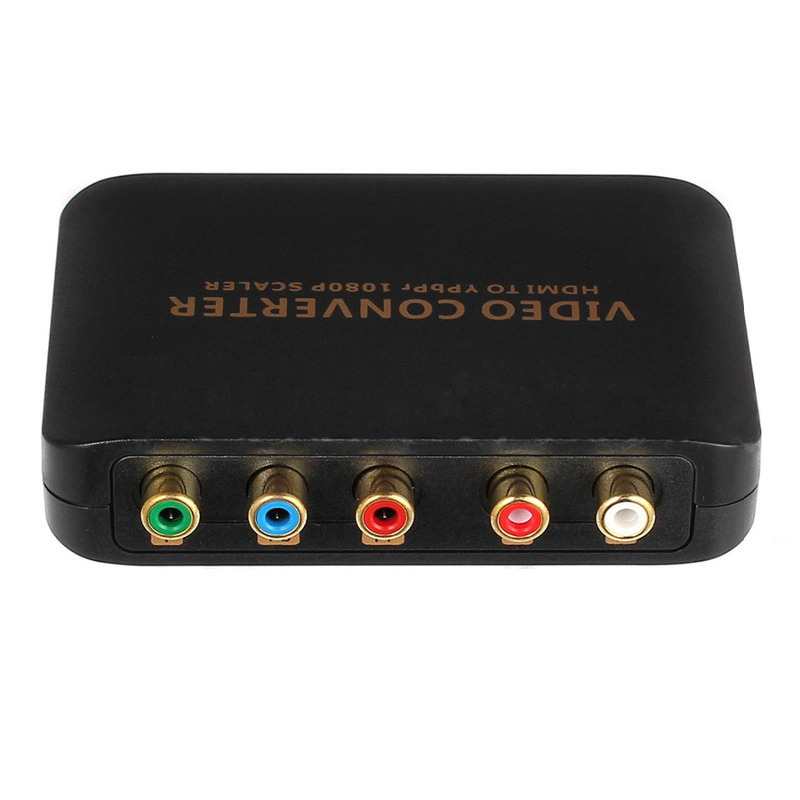 Product Type:HDMI to 5RCA RGB Ybpbr composite video + R/L stereo audio Converter.